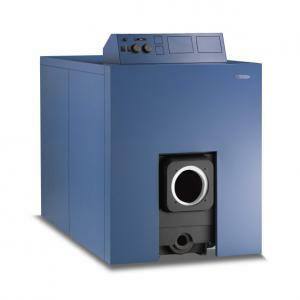 The Commodore boiler satisfies a large number of industrial and commercial applications. It is built tough with a hypo-eutectic cast iron combustion chamber with a 5-years anti-corrosion guarantee. The Commodore can be equipped with a blown air fuel oil or gas burner.